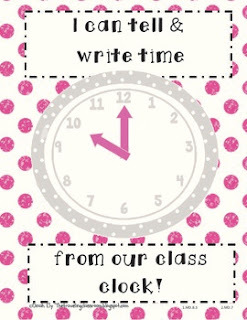 Design your own Flower or Sun for your Class Clock! If you've enjoyed this product please leave your feedback:) It encourages me to create more!!! Don't see a specific theme your looking for? I would love to add it - just ask! I also included a Common Core Standard poster for you to use. Enjoy!! Use these to meet CCSS 1.MD.8.3 and 2.MD.7! 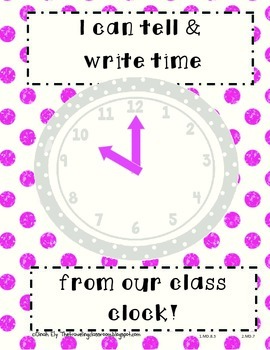 If you like this you may also like some of my other clock and math supplies! Follow for more exciting ideas for teaching our kids and for your 50 Follower Freebie!